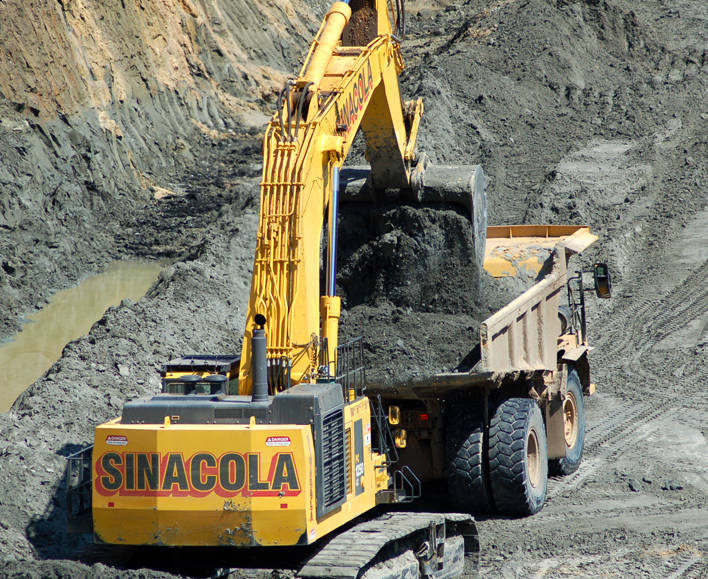 Coal Mining | Mario Sinacola & Sons, Excavating, Inc. 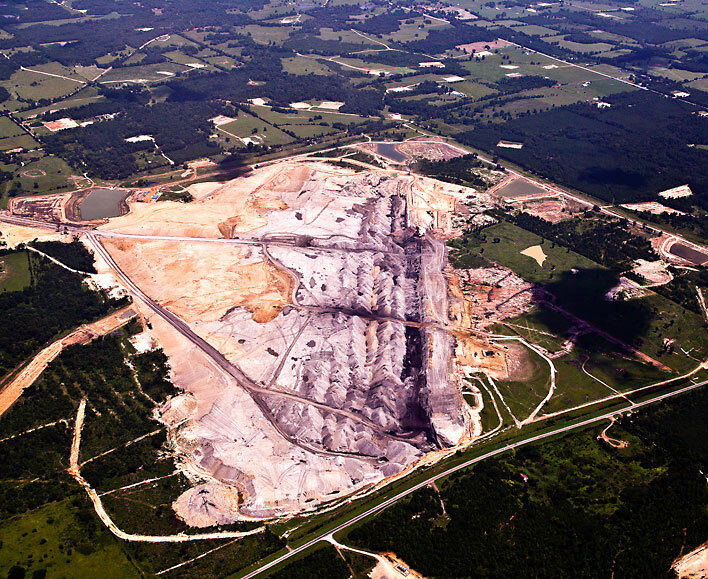 The construction services performed for the coal mines in Texas involved the excavation and transportation of more than 10 million cubic yards of material, clearing and grubbing of approximately 450 acres of site and installation of over 14,400 lineal of 10’ diameter drainage pipe. 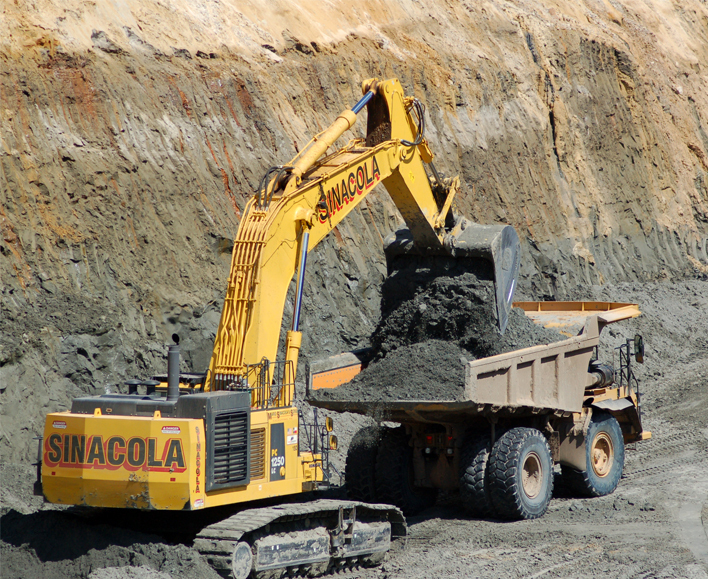 All of the work accomplished in the coal mines had demanding schedules met by personnel fully trained in federal, state and local safety regulations.